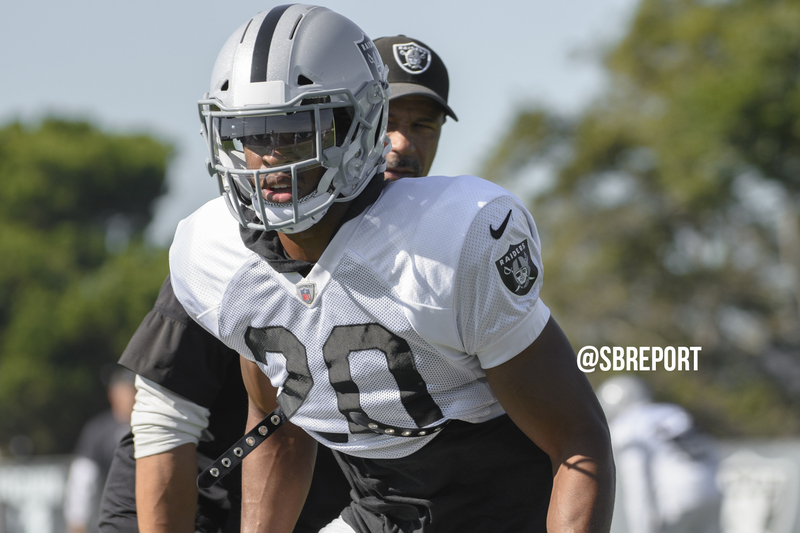 Raiders general manager Reggie McKenzie has shown that he isn’t afraid to pay his players that produce for him, and that continued on Friday. 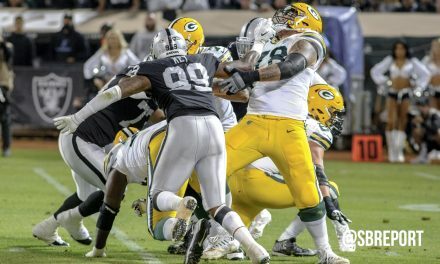 McKenzie and left tackle Donald Penn came to an agreement, ending a long negotiating period that included Penn holding out for much of training camp. 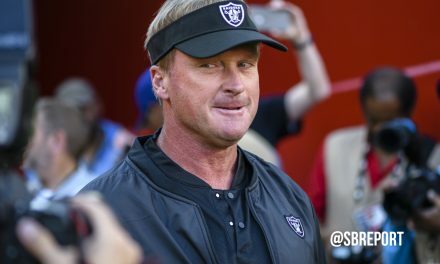 In the end, Penn got a two-year extension that will keep he protecting Derek Carr’s blindside though the 2019 season. Ian Rapoport of NFL Media is reporting that the deal is worth $21 million over the two years. Penn has played 161 career regular season games, with 157 consecutive starts, a number that is second-most among active offensive linemen. 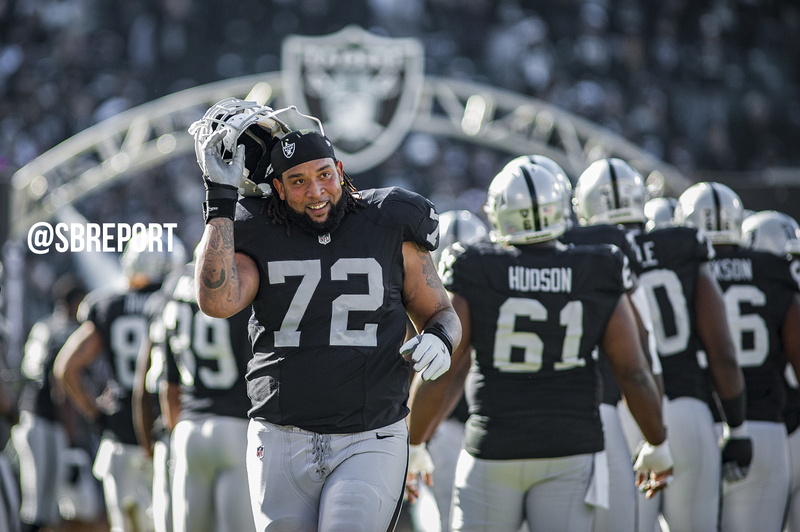 Last season, Penn was named to his second Pro Bowl after starting all 16 games at left tackle. 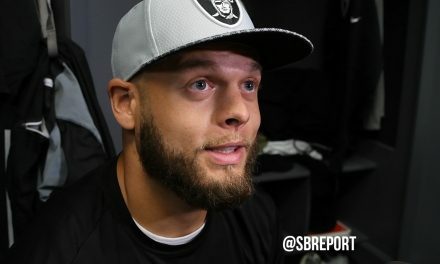 Keeping Penn around is a key piece to Carr’s growth and the offense in general.